Americarpet: It's time to revamp your space! So it's the end of March and you're sitting there thinking to yourself, "man I really would love to bring some new life into this room" but the question is always- how? Well of course you have a plethora of options. There is always the option of painting the walls, maybe re-arranging the furniture, or my favorite, adding a new stylish rug! By adding a new color to your walls, it not only gives you the liberty to change the entire color scheme of the room but it gives the room an entirely new feel! Say that now you have plain white walls and you've decided enough is enough and it's time to bring some life to that room. 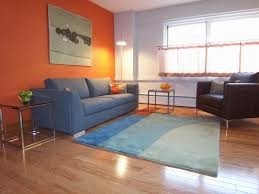 My choice is to always go with a fairly neutral color and then go with an accent wall. Accent walls give you the opportunity to open up artistically and add a dramatic color to the room. Also, by searching through antique stores you're sure to find several interesting pieces. What's nice about antique pieces of furniture and knick-knacks, is the breath of personality they add to any room. Antiques ensure a unique and genuine piece that is likely to add a lovely contrast to any space and spark some conversation during any gathering. 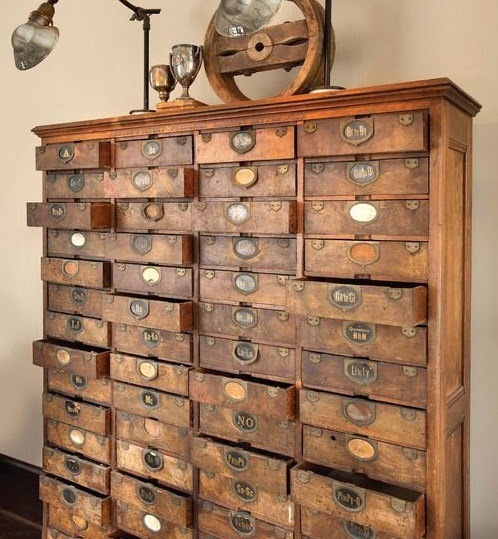 Personally I love antiques for the history that they carry with them, whenever I add a new antique to my apartment I feel that it carries a story of it's own! Even better, antique furniture is the greenest way to go when furniture shopping. Plus the furniture is likely to be in excellent condition and was probably handmade, so you know it's made to last.